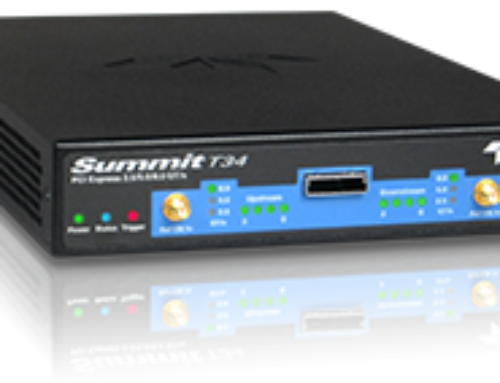 The NVM Express® Mentor® Graphics Questa Verification IP (NVMe QVIP) is a soft model that enables smooth verification of NVMe Controller and NVMe Host. 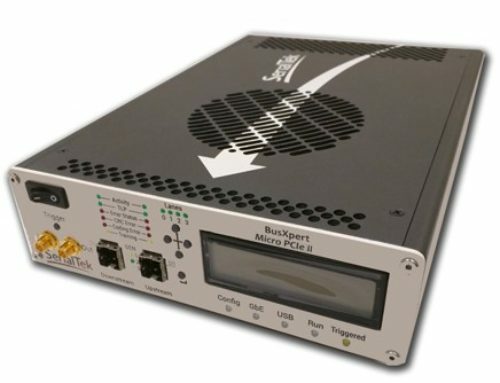 NVMe QVIP combines world-class simulation methodologies to deliver a ready-made solution for block-to-SoC verification. 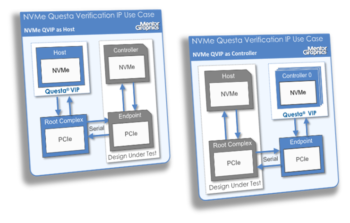 Based on the popular UVM methodology, NVMe QVIP lets you run numerous use-case scenarios, measure the coverage, and validate the design behavior against the in-built mechanism for checking the protocol. 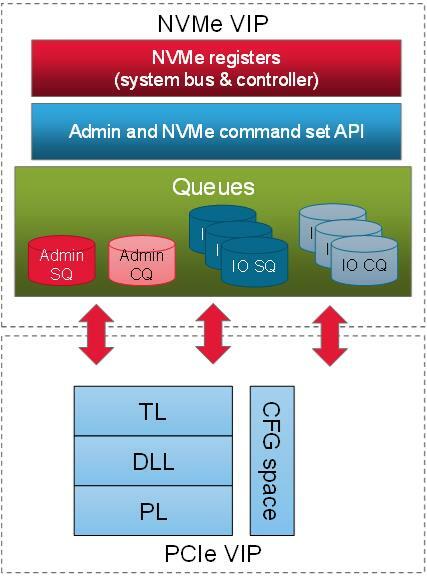 NVMe QVIP works as a single solution for different architecture types, empowering you to use this configurable product across varied projects with minimal changes. 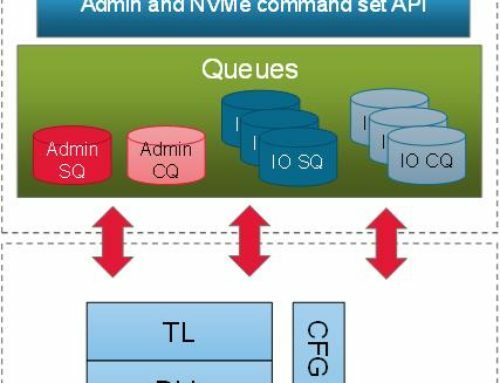 You can implement NVMe QVIP as a host or configure it to be a controller that is located at a certain position in the IO virtualization hierarchy. 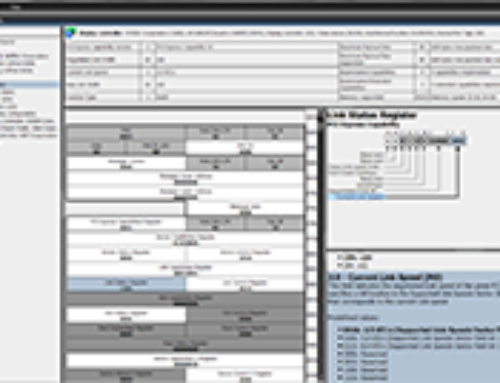 For a detailed description of the Questa Verification IP architecture, visit Mentor Graphics.